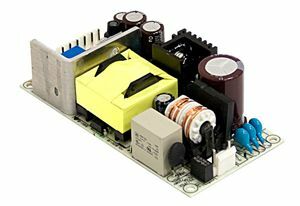 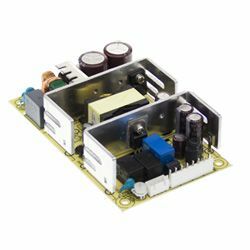 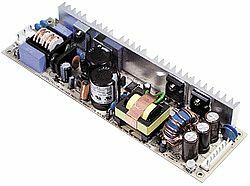 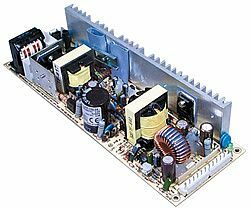 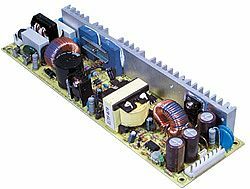 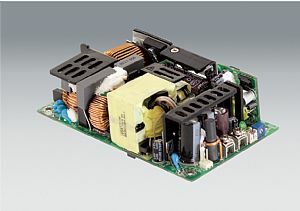 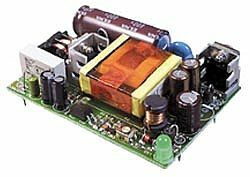 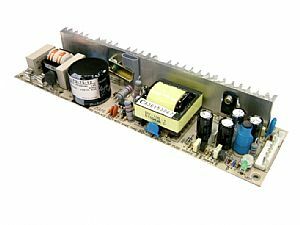 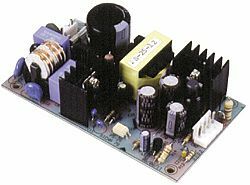 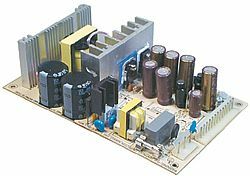 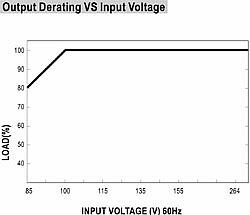 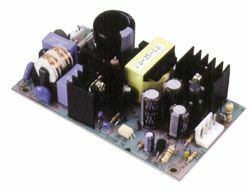 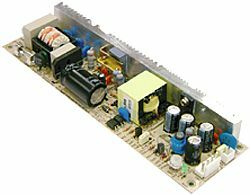 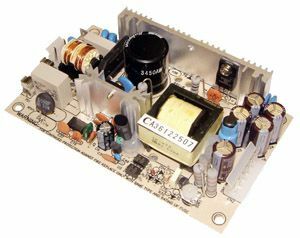 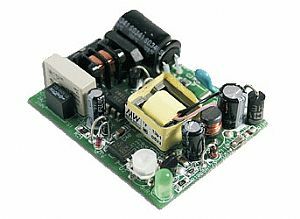 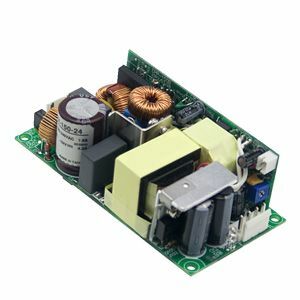 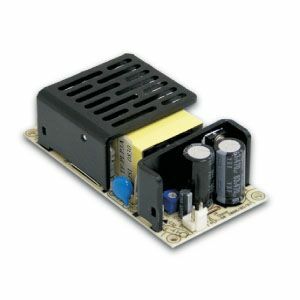 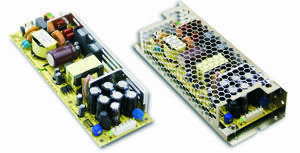 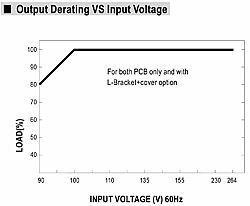 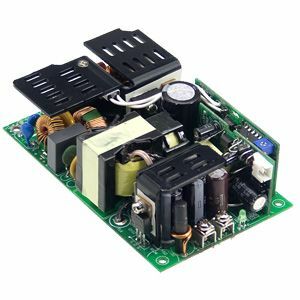 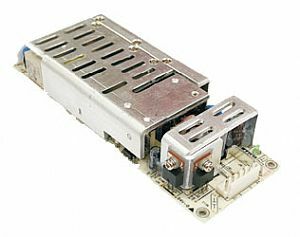 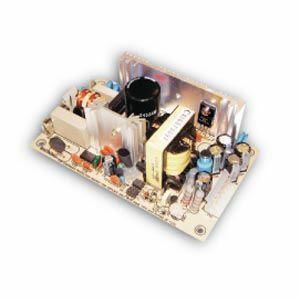 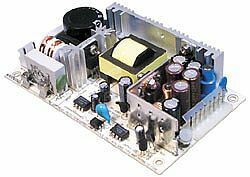 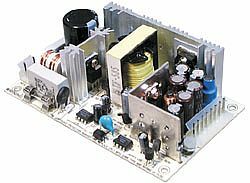 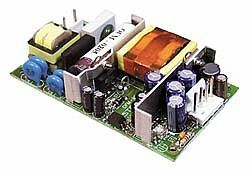 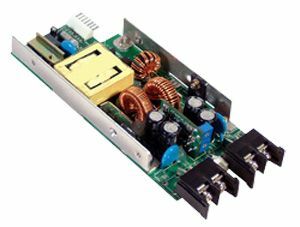 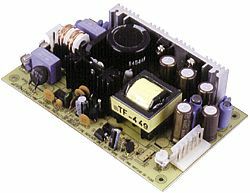 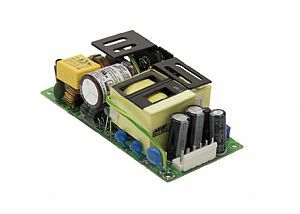 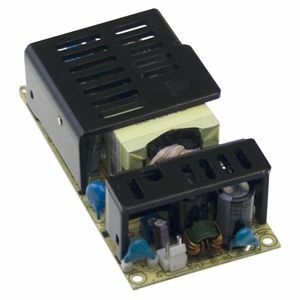 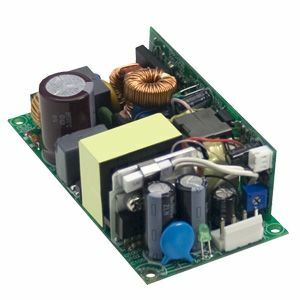 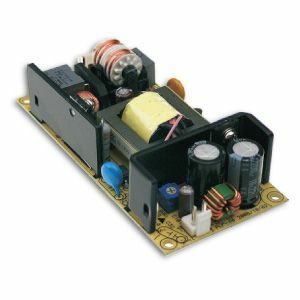 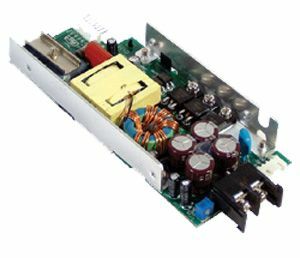 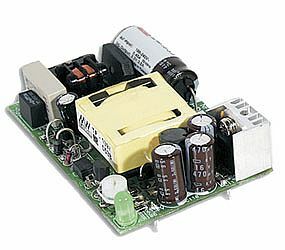 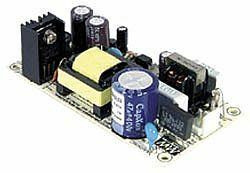 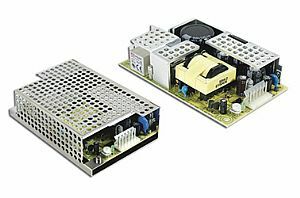 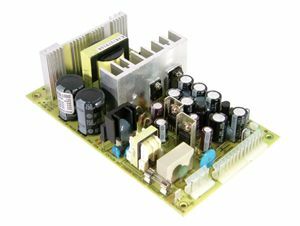 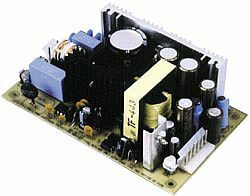 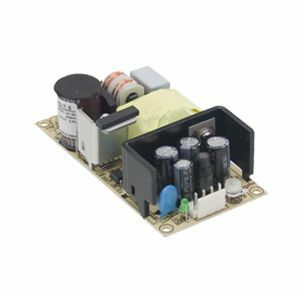 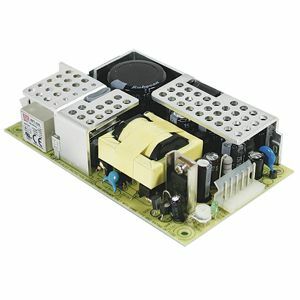 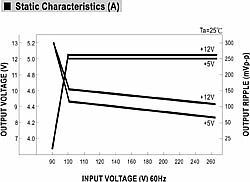 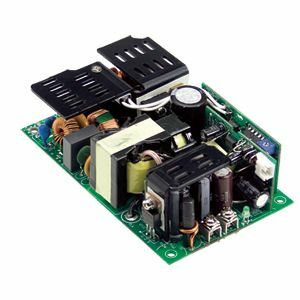 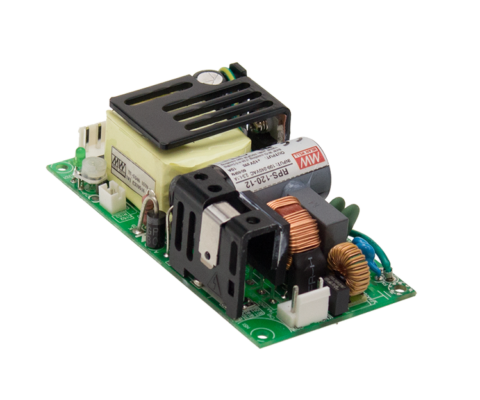 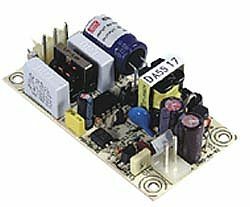 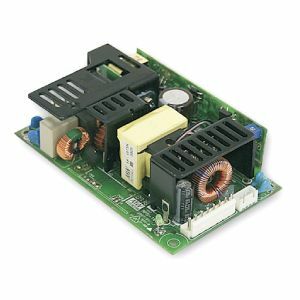 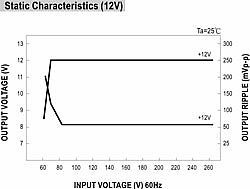 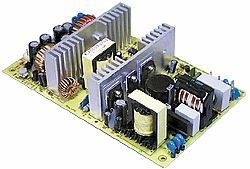 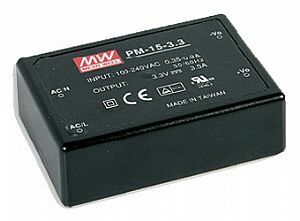 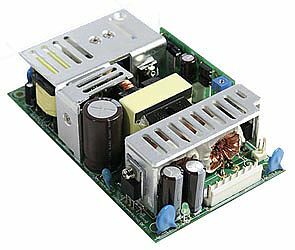 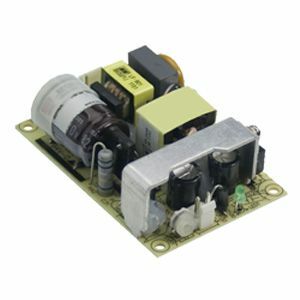 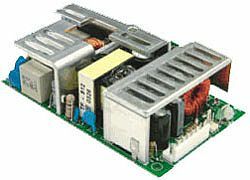 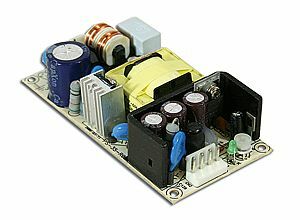 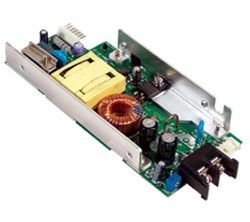 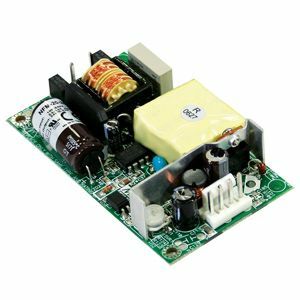 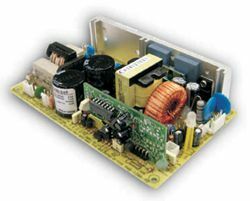 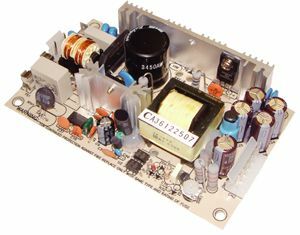 The EPP-100 series is a 100W single output open frame power supply with PFC function. 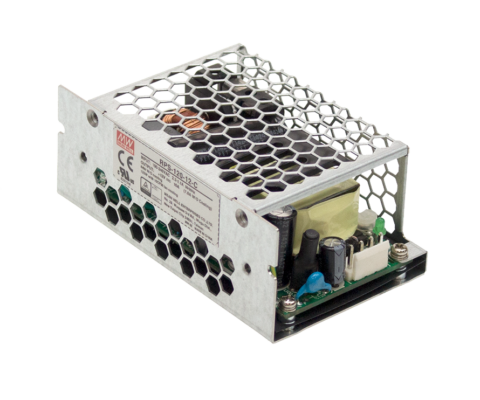 With a small compact size and high efficiency up to 92.5% the series offer an extremely low “no load power consumption”. 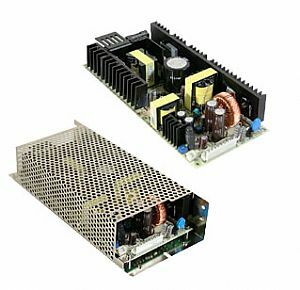 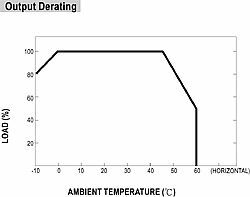 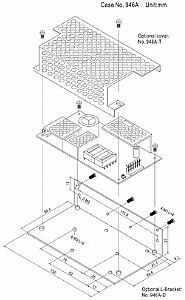 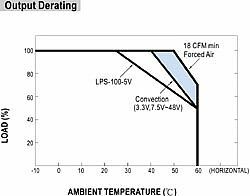 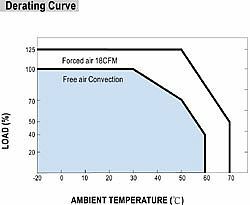 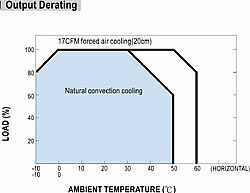 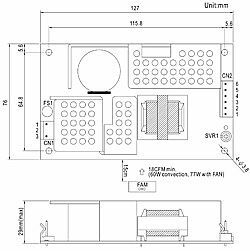 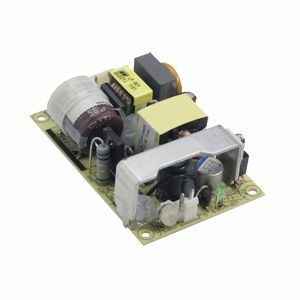 Standard functions include cooling by free air convection or cooling with 20CFM DC external fan, 12V/0.3A auxiliary output and LED indicator for power on. 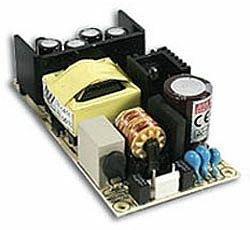 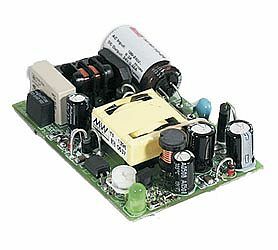 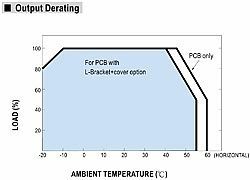 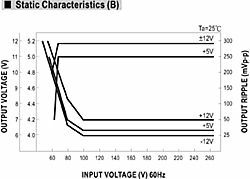 The series also have protections for short circuit, overload, over voltage and over temperature. 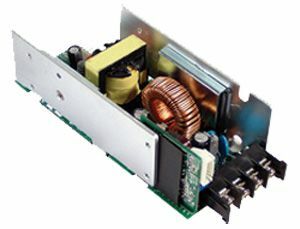 Units sold without DC fan, please view PDF for output data without DC fan.